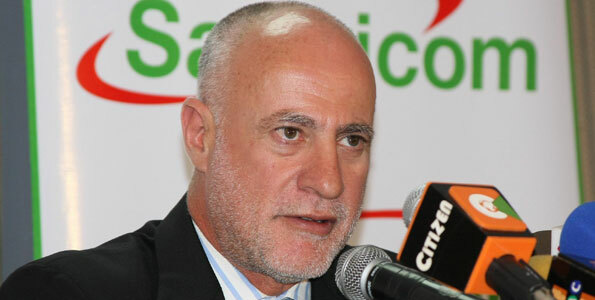 So just in case you’ve just woken up like Rip Van Winkle or have dropped in from another planet and you don’t know who Michael Joseph is, he is the CEO of Safaricom, which according to me is the biggest mobile phone communication provider in Kenya. Matatus and children are named after him (Michael Njoroge Joseph is one I know) and his demi-hero status was pretty much elevated when he introduced the coolest concept of money transfer in this country – Mpesa. This isn’t his CV or anything – I’m about to share with you my run in with this demi-hero and how! It all started when my BlackBerry broke. My world came to a standstill and I wept tears of blood and was totally heartbroken. My family couldn’t understand for one nano-second why I was so hysterical. 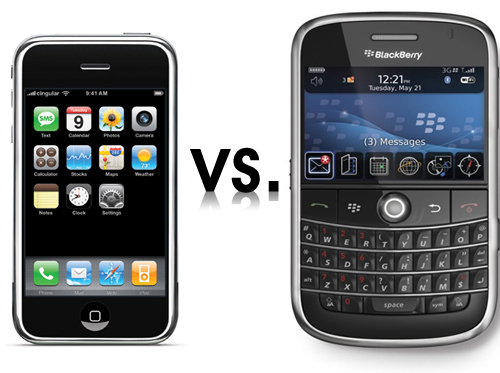 I’m not apologising for being a BlackBerry addict and if you’re a BlackBerry owner you’re probably nodding in agreement. I replaced my handset in less than six hours and life was ok again. I even regaled this account of mine in the Star and that’s how Michael Joseph probably got to know I existed. I received an email from him. Let me describe that day actually. I got to the East FM studio and logged onto the computer where we all sit in the open plan work area and started checking my mail. I saw the name Michael Joseph in my inbox and a vague bell rang in my head. I started off by reading my horoscope (I’m a Gemini in case you want to know) and then scrolled down to the rest of the messages. When I got to Mr Joseph’s message I thought it was a fake message. You know how people get onto web-based mails and create email IDs with names of famous people. I looked at the email address it came from and shock-horror-gasp it was a bonafide address! I let out a whoop of excitement. THE Michael Joseph had written to me. My colleagues crowded around my work station to see if I was joking, and for the rest of the day I was very proud of the fact that the CEO of Safaricom had written to me. I called my Dad straight away who gets pleased with me and for me at the smallest thing ever – bless him. Basically Mr Joseph said I ought to try an iPhone and see the difference as he had one too and I wrote back politely declining that I was a die-hard BlackBerry addict and it wouldn’t be easy to sway me. HE WROTE BACK!! (Cup runneth over syndrome had now set in) He then said to me in the email that should I ever want to try an iPhone all I needed to do was ask. When I told my friends and relatives about this everyone told me ‘Ngai! You should have just taken it! !’ Take it and done what? I was in love with my posh new BlackBerry. Until of course early this month when things started going terribly wrong. The device kept rebooting itself and I wasn’t too happy about that. I missed important calls and messages just because the device had restarted and wouldn’t budge further unless I put in my PIN code. This started getting bothersome and one fine day as I was clearing out old messages from the inboxes last week I came across the old messages from Mr Joseph. The imp in me grinned to myself and wanted to see if after all these months Mr Joseph would deliver so I emailed him asking him if the offer was still on. I received a lovely email from Purity from the CEO’s office politely asking me if I would like a black iPhone or a white one. Once again I did the email address check just to see if it was a hoax and allowed myself to yell out a huge ‘woohoo’ when I saw it was a legitimate address. I was also asked where I would like it delivered and apologies were made for not having it sent last week. Somebody make Michael Joseph the president of this country if this is his height of efficiency. it’s a sunday afternoon am busy in studio sulking as to why i’m working…”on a Sunday!! !” till i saw this post and I must say, wow! I feel pitty for anyone who hasn’t seen this..e.g our Hon Members of Parliament who are busy sippin’ juices at their lavish big mansions we bought them’…yeah! MJ for president please!! !…moving on, you now don’t need the blackberry , do you now Kamal? hint’ hint’ lol! Work away…. you might just be on MJ’s Cabinet list. I’ll try put in a good word and you know what I’m still addicted to my BlackBerry! So no chance of understanding your ‘hint hint’.